Light and how it is used affects our lives. Light creates our environments, enhances our moods, it can alter our health and it is pivotal to our very existence. 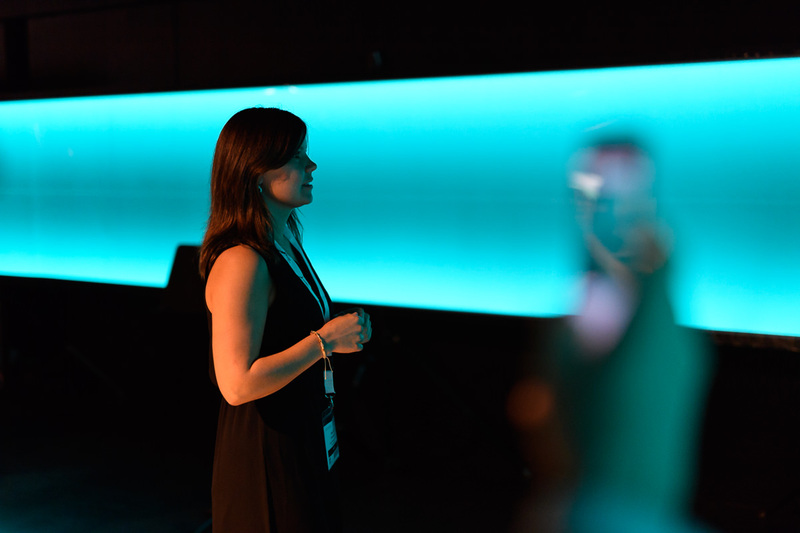 By combining LED/OLED technology with the infinite possibilities of today’s connected ‘smart’ world, light and lighting design are now open to a whole new world of possibilities and solutions. We now have Smart Lighting that will affect us all today, and in the future Trends in Lighting 2017 perfectly addresses these novel future lighting solutions and trends. The event has been created to address the questions being asked in modern light design and technologies. The event comprises of exclusive lectures, panel debates, workshops and exhibition. 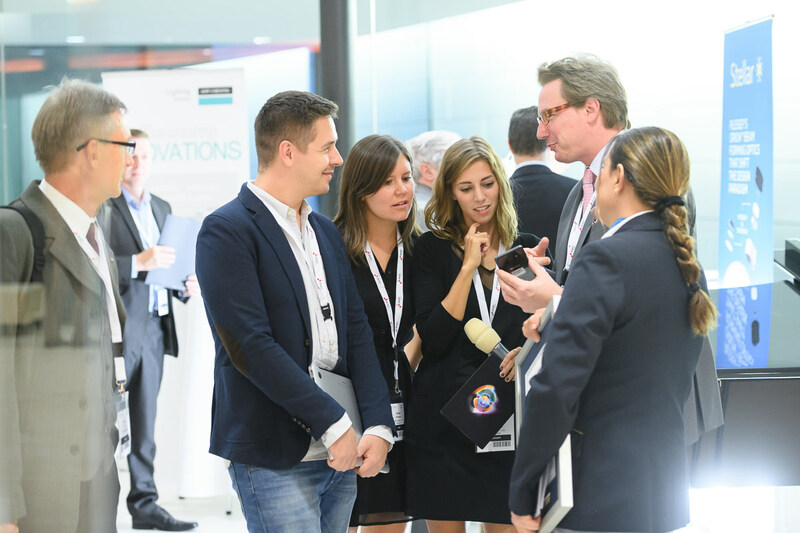 A carefully curated hub, TiL 2017 will offer architects, planners, designers, manufacturers and systems integrators a unique experience, a place to learn about modern lighting and connect with international experts. There is also a chance to get hands-on with the latest technologies, making it a truly immerse experience. Trends in Lighting 2017 is the perfect place to discuss the latest lighting technologies and innovations. Trends in Lighting 2017 showcases interactive light environments that mirrors the latest trends and technologies. In the parallel hands-on show, attendees can experience a showcase of the current light trends. This will include Amazon echo in the Experience Lab; APIL realized light projects; energy-saving and intelligent lighting controllers, innovative lighting assembly; colored and intelligently controlled floor plates and ‘Internet of Lighting’ products. Also this year, the best application system will be awarded the TiL Award. Trends in Lighting 2017 (TiL 2017) will take place on the 26-28 September 2017 in Festspielhaus Bregenz, Austria and runs in parallel with the LED professional Symposium 2017 (LpS 2017). Pictures in this post are courtesy of Luger Research e.U.